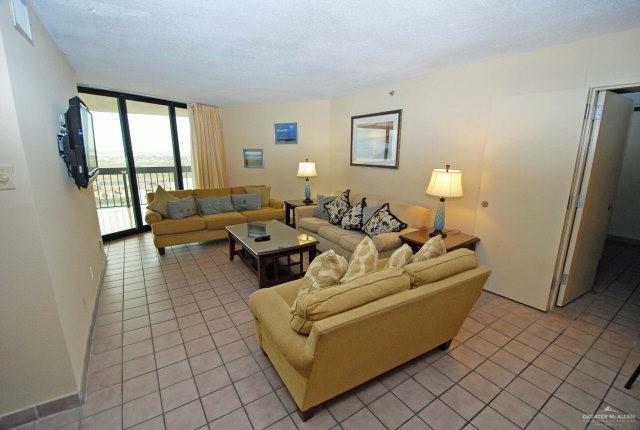 Nicely decorated unit with amazing south facing views of the Gulf of Mexico. Great rental income potential. 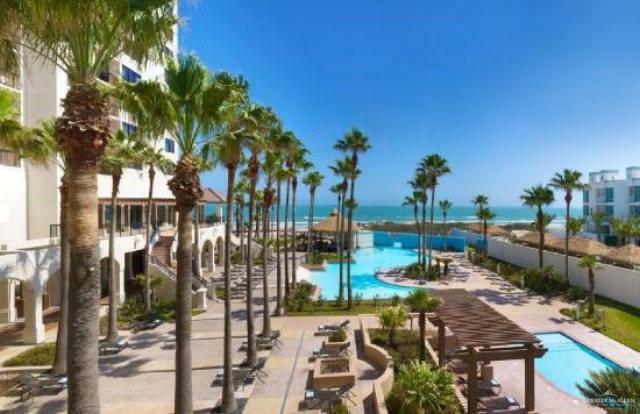 Onsite restaurant and bar, WiFi Cafe, meeting room, front desk, room service, two pools, hot tub, kids pool, and private beach front access. 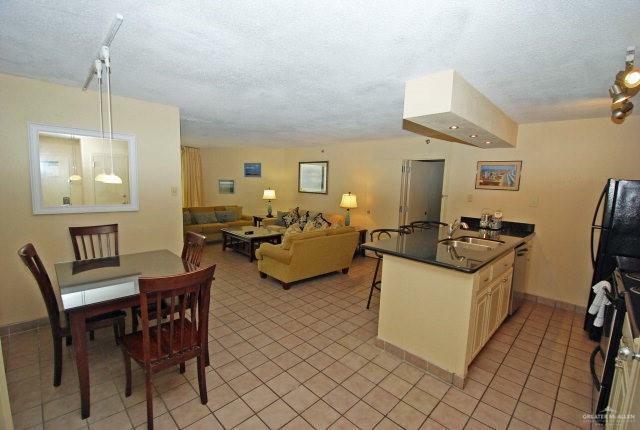 Located close to Schlitterbahn, shopping, and dining. Is currently in the rental pool. 2012 - $26843, 2013 -- $23,433, 2014- $25,793. Again those numbers are NET. What a great deal!